Now available! 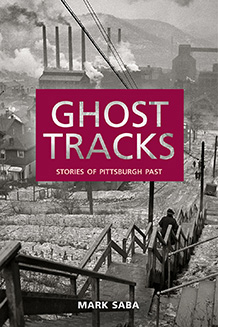 – Ghost Tracks: Stories of Pittsburgh Past, my collection of short fiction from Big Table Publishing. 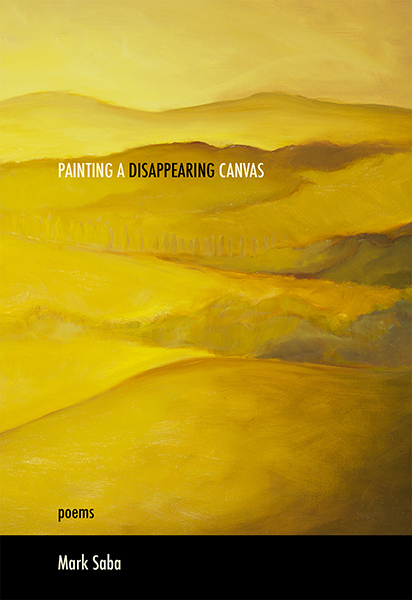 Also Now available! 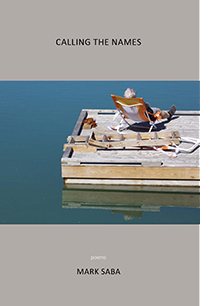 – Calling the Names, my new book of poems from David Robert Books.